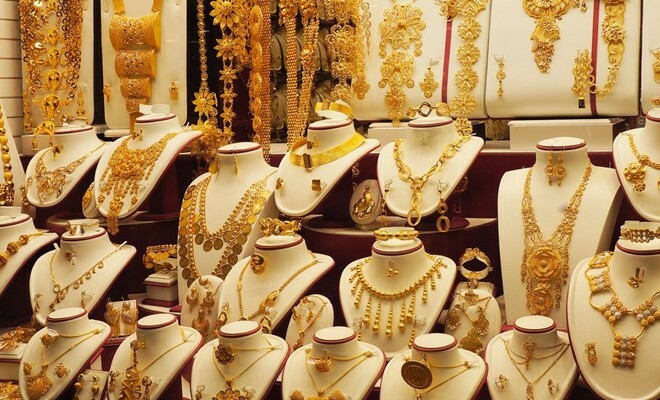 A Dubai-based shopping centre is offering one gramme of gold for every kilogramme residents shed if they win their fitness challenge. Participants can register their details for the ‘lose to win gold challenge’ campaign at Al Ghurair Centre’s customer care desk to participate. “The participant who loses maximum weight in accordance with the terms and conditions will win one gramme of gold per kilogramme they have lost. All winners will be announced and rewarded on November 25,” the shopping centre said. The mall has also rolled out free fitness programmes every week till November 24, along with free BMI and body fat-muscle ratio tests.